Most of us have a weekly cleaning routine that we stick to as much as we can. prevent those impossible-to- ignore blocked drains later on. 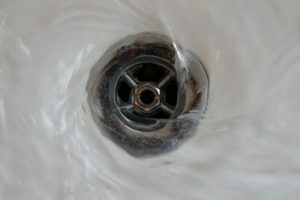 Why Do We Need to Clean Our Drains? drains regularly and keep them well-maintained. 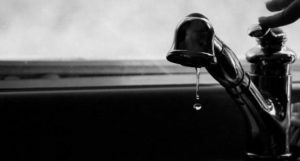 When told you have to clean your drains, the first question many people ask is how often? A good drain cleaning schedule is a regular one and I would suggest that cleaning your drains once a month is sufficient. One of the easiest ways to incorporate drain cleaning into your lifestyle is to include it in your cleaning schedule.This way, you won’t forget! So, if you’ve been reading this article you probably want to know how to clean your drains. And I won’t keep you waiting any longer! Take a look at my simple drain cleaning steps and keep your drains squeaky clean. rubbish, leftover food, fats and oils down the kitchen sink. So, don’t do it. Instead,dispose of all rubbish and debris into the rubbish bin – including oils and fats as these can stick to the side of your drains and harden, blocking your drains over time.When it comes to keeping your drains clean, prevention is key. hot water. This will help rinse your drain pipes clear. You should clean your kitchen thoroughly once a week to see the best results. 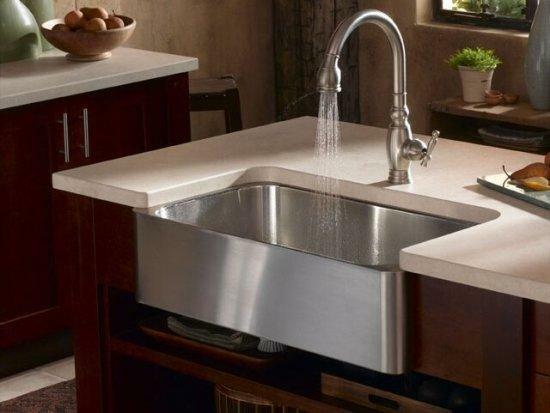 Your kitchen sink is often one of the dirtiest areas in your home, so be sure to scrub it down with a chemical or all-natural cleaner as often as you can. 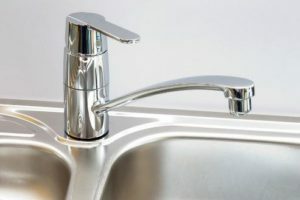 I would also recommend installing a drain guard to catch any food items, coffee granules, and other pieces of debris that may be washed down the drain by mistake. To clean your kitchen sink, pour a capful of bleach down the drain and follow it with a kettle of hot water. Another effective method is to use a solution of baking soda and vinegar. This combination will fizz up inside the drain pipes, dissolving any blockages. 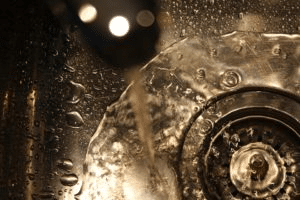 Boiling water poured down your drains regularly is an effective method for loosening debris and improving drainage flow. help prevent problems later on by maintaining the flow and efficiency of your drains.